Britni A. Hall, is a State of Maryland Registered Massage Practitioner. Certified and Licensed Massage Therapist. First Aid, CPR & AED Certified. She is a graduate member of the American Massage Therapy Association. 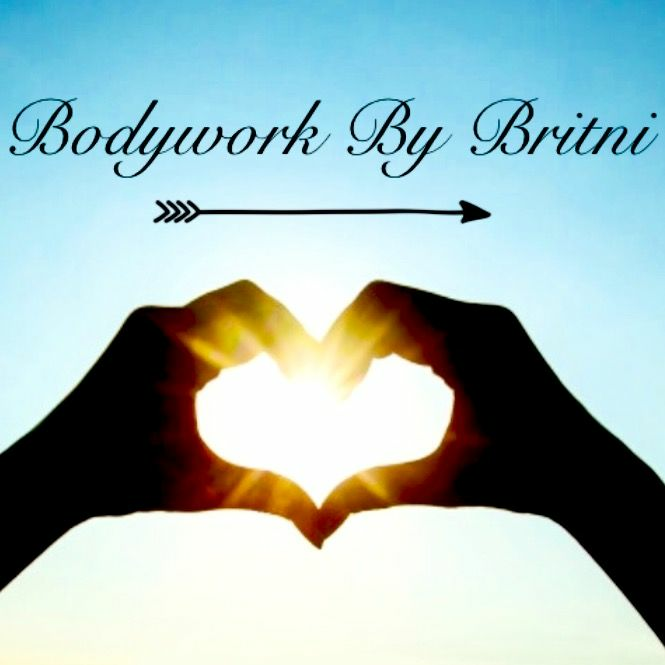 Britni has been providing Massage Therapy services in the state of Maryland after graduating from The Baltimore School Of Massage in 2012. 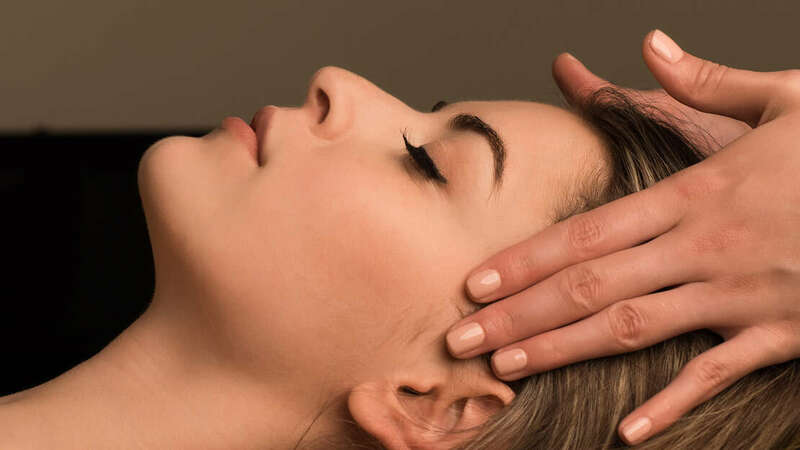 During that time, her therapy has helped people relieve the pain of injuries, stress, and body discomfort, as well as maintain good bodily and mental health. Britni graduated with 768 Professional Massage Therapy Program Hours. She graduated with Honors and 100% Attendance. Awarded Most Therapeutic Massage of her class, as well as Best Atmosphere of Student Clinic. Britni is one of the few Massage Practitioners in Talbot County who specializes in over ten massage modalities. Her skills include, Trigger Point, Accupressure, Shiatsu, Reflexology, Cranial Sacral, Deep Tissue, Swedish, Hot Stone, Sports Massage, Prenatal, Seated Chair Massage, Hydrotherapy, and Structure Alignment. She believes that everyone has specific needs and creates and custom massage for every client. The clients she has worked on range from athletes to senior citizens. Her 11 years dance training gives her a unique insight as to how and why the body works the way it does, and her love for teaching helps her strive to educate her clients as to how massage therapy can help them and how to continue to help themselves once the massage session is over. "I strive to help my clients feel their absolute best."